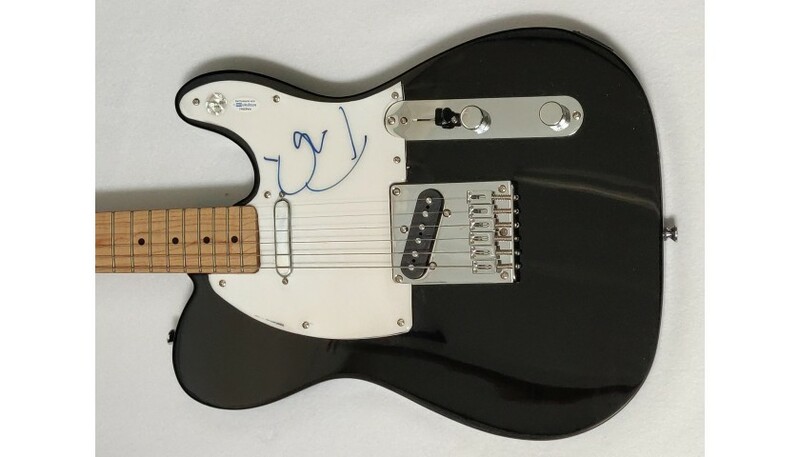 Take home a fender electric guitar signed by the legendary Tom Petty - an American singer-songwriter, multi-instrumentalist, record producer, and actor. 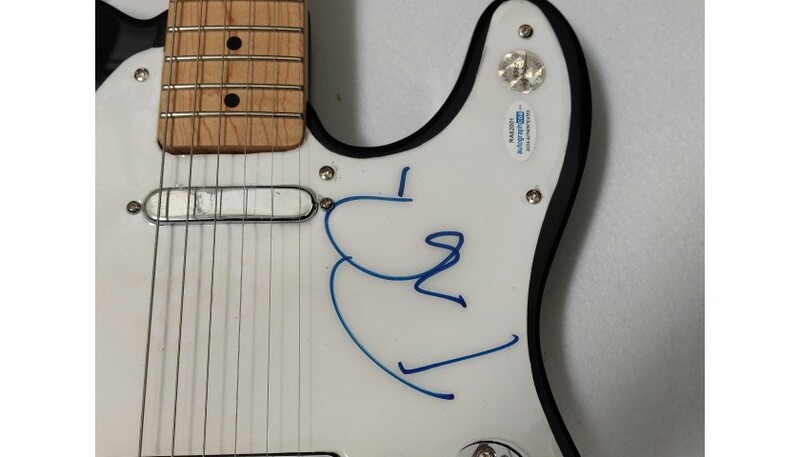 He was the lead singer of Tom Petty and the Heartbreakers, formed in 1976. 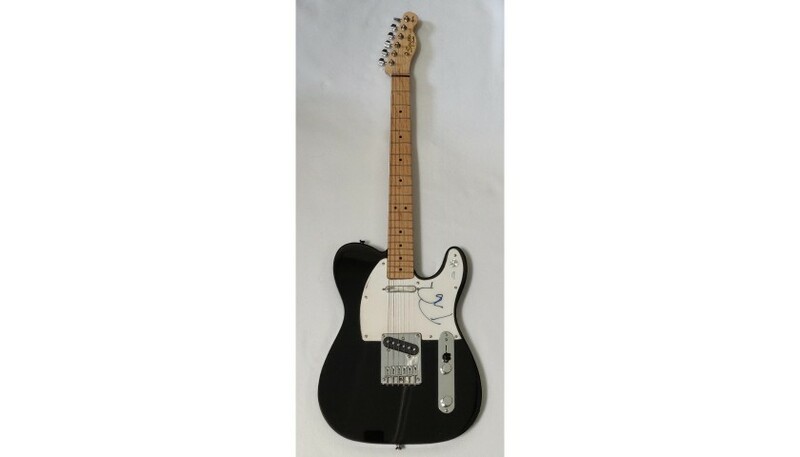 This guitar comes with a certificate of authenticity from Autograph Pros, which includes a hologram.